Australians are moving away from cheap, mass-produced products and making more careeful choices about the businesses they buy from. 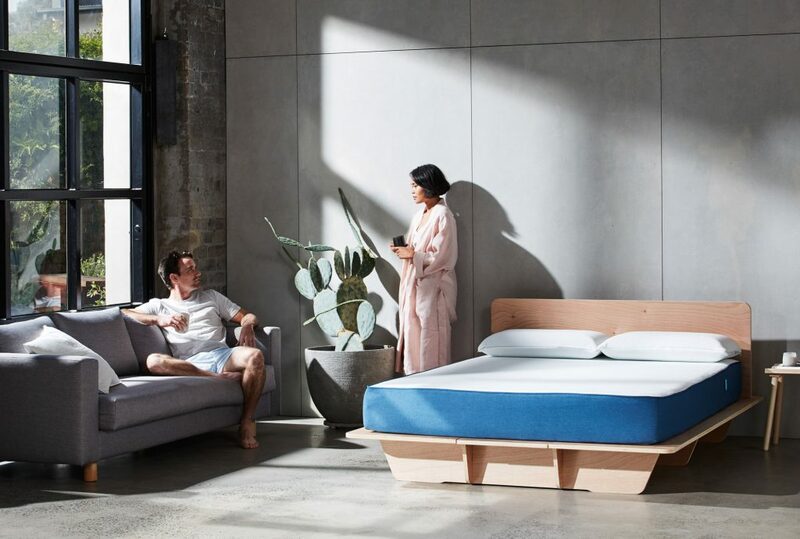 While Aussies are increasingly buying green and seeking out ethically minded companies for everyday items, can it be possible to move home green and sustainable too? At Koala, we focus on products which are all environmentally friendly and sustainably made. All our packaging is recyclable so there’s no harm to the environment. 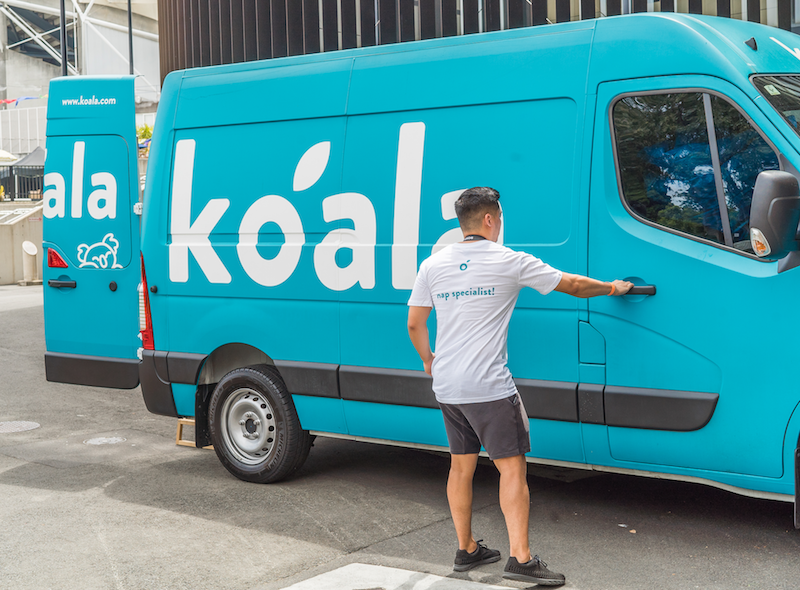 Koala makes moving easy by offering free Australia wide delivery, free 4 hour delivery, and also Premium delivery where we’ll unbox, assemble, and recycle your bedroom set up. And of course all our products require no tools, no screws, so no worries! There is also a noticeable shift towards companies which have a conscience, and care about the waste they produce, and the green tentacles of sustainability are now infiltrating the transport industry which has notoriously been seen as gas-guzzling truckies stomping giant carbon footprints across the country. So, with this in mind, are there ways in which you can really move green and sustainable? If you want to move in a green way, and more importantly stress-free, then you need to take a couple of hours to plan and prepare. You may feel like you don’t have the time, but a couple of hours planning before you start to pack will save you tears, stress and frustration down the track. Marie Kondo is taking the world by storm with her minimalist organisation mantras right now, and it’s a great philosophy to follow if you are about to move house. The aim is to reduce what you need to move and keep what ‘sparks joy’. For example; do you really need to move those three broken TV’s and the game console which hasn’t been played for a year? Do you need to bring two microwaves, or will just one do? Hold a garage sale, pop items on eBay or Gumtree and send electronics to e-waste. You will find that most things can be recycled, sold, or donated. What’s left will be minimal and you can either organise a council waste collection or arrange a sustainable rubbish removalist. You don’t need to buy any new packing materials for your house move. Search Gumtree head to your local supermarket or computer store and ask for free packing boxes. You’ll find the ones you get might be odd sizes, but they are often larger than standard moving boxes, and computer PC boxes are far sturdier. Also, avoid buying a big roll of bubble wrap and polystyrene chips to pack in your precious items. Keep plastic and not recyclable packaging away from landfill and use what you already have in your home. Bedsheets, throws, cushions and pillowcases make excellent wrapping and packaging for your items, and you reduce the number of boxes your move too! Also, start saving the local paper, or collect at the end of the day from your workplace or local cafe to wrap crockery and glassware. 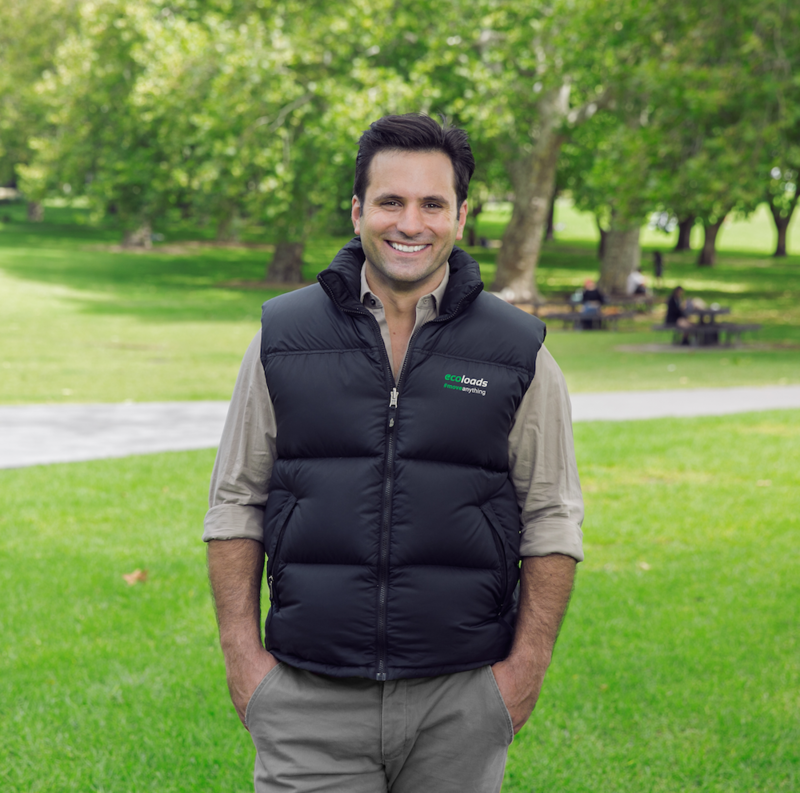 Where to find a green removalist? Ask your local removalist if they operate backloading. What is backloading? Well, it’s the simple process of filling every available space on a truck on its return journey. For example; A Sydney removalist may be heading from the Northern Beaches to Bondi, what the removalist will do is look for a removal or delivery job on the return journey from Bondi to the City, thus maximising the trip and earnings for the driver and reducing the time the truck is out on the road spewing out emissions. 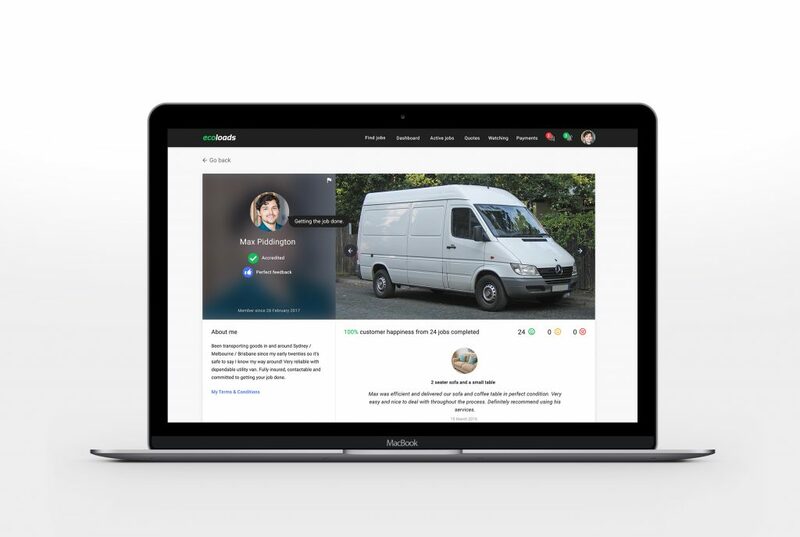 Ecoloads offer an online marketplace where people can post removal and delivery jobs and then transporters can book and bid on jobs to fill the truck on the return journey. Ecoloads offsets the carbon emissions unavoidably used during the move by planting trees via the Greenfleet program. Ask your potential removalist how they contribute to a greener move, and ask around in social media chats and Facebook groups for recommendations and referrals too. Energy bills tend to rise and rise! It can be tempting and seem a lot easier just to stay with your local energy provider, but moving house is an ideal time to compare companies and move towards green energy, often with discounts and incentives for new customers. Set yourself a challenge to make your new post box an empty one. Look at the magazines you subscribe to, can you go online? What about your monthly bills? When you update your new address, click the box to move to email billing. Most companies offer a dollar or two a month saving by making the switch, so in a few clicks, you’ll save enough for a free coffee! Once all of the boxes are in, its recommended to get the bedroom and kitchen set up first. You can fix up the bed for a sound nights sleep after a busy few days, and a kettle is a real life saver for coffee, tea, noodles and soups. Looking for a new mattress? Start your 120 night trial with Koala today by clicking here! Before your old home becomes a distant memory, it’s probably that you will need to organise an end of lease clean or professional clean before the new owners move in. It might be tempting to leave it and move on, but if you want your bond back, you need to clean and if you sold your home, wouldn’t you like to arrive a clean one? Look for a cleaner that uses certified green products and ethical values when it comes to recycling and waste. You’ll be safe in the knowledge that cheap, harmful chemicals are avoided. It’s widely acknowledged that plants are good for the soul and well being of us humans. Choose some pet-friendly plants if you have a dog or cat around as some can be posionous to pets and ones that don’t need too much care and attention. Not only will they bring you joy and create a cosy, welcoming home, but they’ll also busily work away sucking up CO2 in the atmosphere. 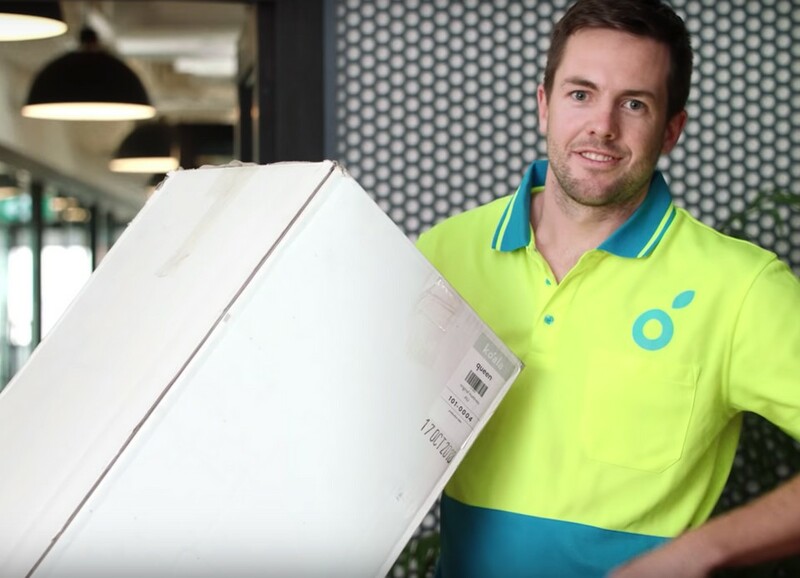 Jordan Panos is the founder of the environmentally minded delivery service Ecoloads. He loves sharing his sustainable ideas on how to make your move to a new home greener.